The SMPTE Room block at the Loews Hollywood Hotel is now closed. If you'd like to stay at the Loews, you can still book via https://www.loewshotels.com/hollywood-hotel/. Be sure to select "Special Rates" and select "Promotions" to view the lowest rates. AAA and AARP rates are also available, but promotional rates may be less expensive. 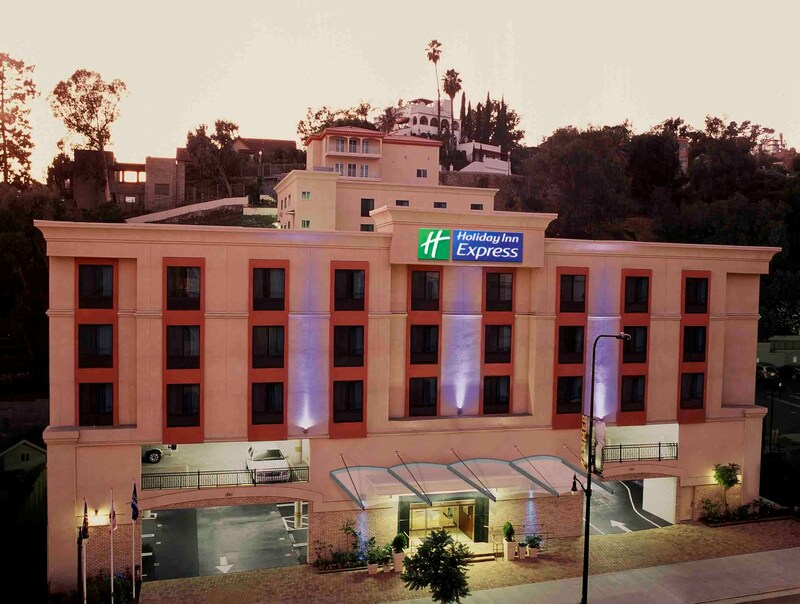 Guests may also book at the SMPTE Group rate of $269/night through 10 October at the Hilton Garden Inn Los Angeles/Hollywood. Be sure to mention that you are with the SMPTE group to receive our rate. 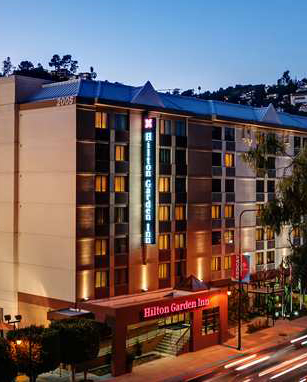 The Hilton Garden Inn is less than a quarter of a mile from the Loews Hollywood Hotel, and is about a 10-minute or less walk. Reservations can be made no later than 15 October 2016 by calling +1 323-850-8151. Be sure to mention the group code SMPTE to receive the group rate. The SMPTE 2016 Conference Sessions and Exhibits will be taking place on the 5th floor of the Hollywood and Highland Complex, with select Sessions taking place in the TCL Chinese Theatre, on the 3rd floor of the complex. For Driving and Public Transit Directions, as well as Area Attractions, click here. For Dining Options in the complex, click here. 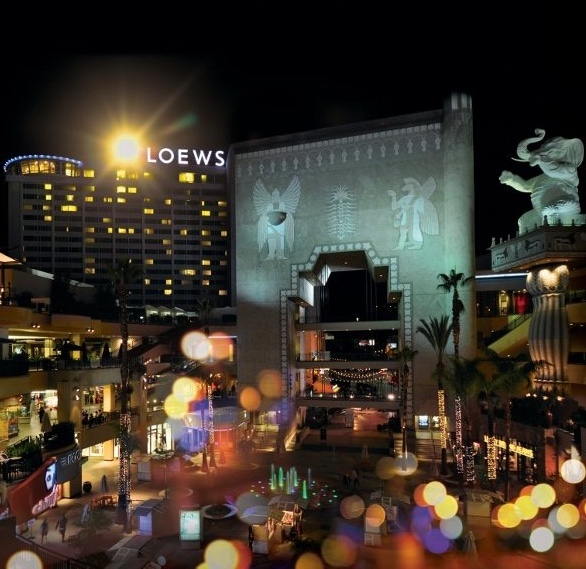 For Dining Options at the Loews Hollywood Hotel, click here.